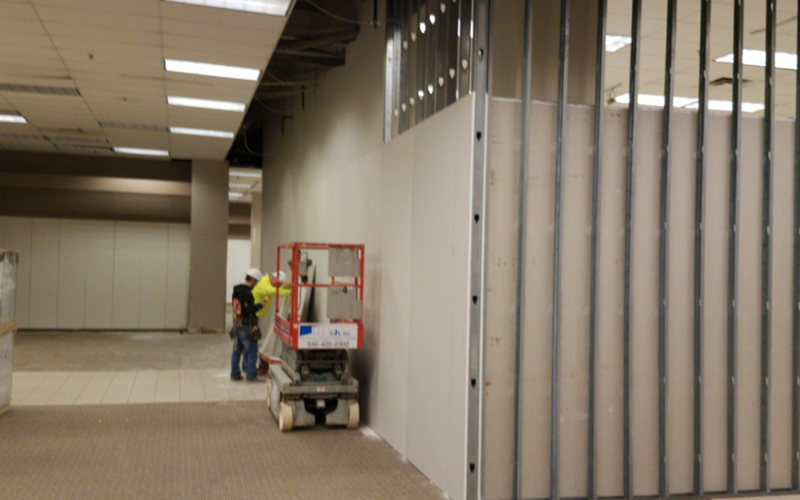 Fiorilli Construction was recently selected as the contractor for the redevelopment of a portion of the Sears at Belden Village Mall. The section of the store will be converted into shell space for a future entertainment/restaurant tenant. NELSON is serving as the project architect. The project is expected to complete in May 2019.